Blue Heaven’ is aptly named. Look forward to a serene commotion of majestic, blue flowerheads in the sun-splashed border. 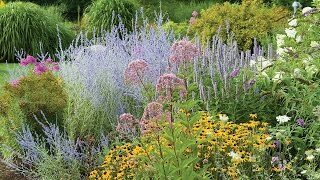 Arising on 18-48” stems with lance-shaped green foliage, the bevvy of rich-blue blooms appears midsummer, then reappear in early fall. Sensational blazing in a vase, basking in a patio container, or massing in the border. 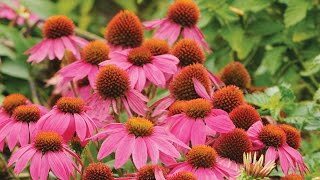 Thrives in full sun and moist, well-drained soil. For flourishing and multiplying plants, divide clumps every few years.